Since Amazon Alexa is a virtual assistant, it only makes sense you use “her” to remind you of important events, appointments and even daily to-dos. Telling Alexa to set a reminder couldn’t be much simpler. However, once you have set reminders, updating or canceling them with Alexa is a bit more challenging. Learning the best ways to set Amazon Echo reminders, change an existing reminder, or tell Alexa you want to cancel a reminder can help you be more productive and stay on task. Probably the easiest way to set a general reminder is to simply tell Alexa you want to be reminded. Simply say, "Alexa, create a new reminder," and she will ask what the reminder is for and when you want to be reminded. "Alexa, remind me to call Mom tomorrow at noon." "Alexa, set a reminder to turn off the sprinklers in 15 minutes." 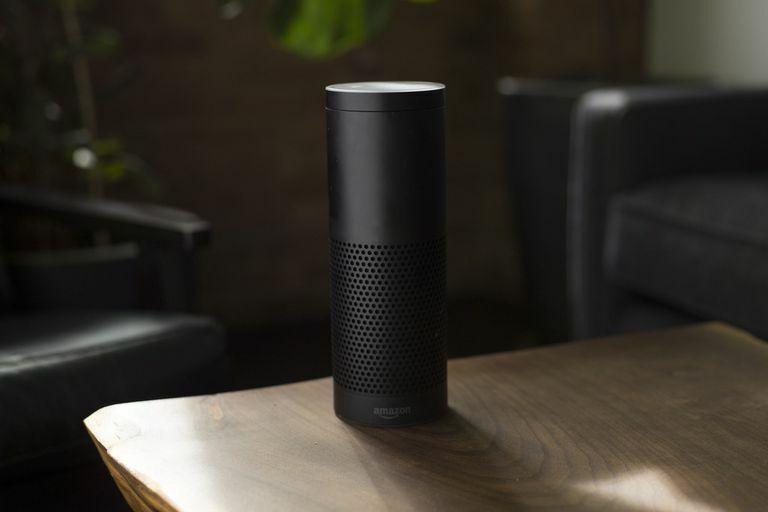 "Alexa, please remind me to take out the trash every Monday at 7 p.m."
You can only use voice commands to set reminders daily, weekly, on weekdays, or on weekends. You cannot set monthly or date-specific reminders. Add a reminder using the Alexa App. Enter the reminder, along with the date, time and device from which you want to be reminded. Alexa reminders play an alert and then speak the reminder twice consecutively before turning off. Depending on the type of device you are using, you may also receive visual text reminders. You can also make changes to reminders using the Alexa app, and it's just as simple as setting one. Edit Alexa reminders with the app. Tap the reminder you want to change. Tap Edit Reminder at the bottom of the reminder. Make changes to the reminder, date, time, repeats or device from which you want to be reminded. Say, "Alexa, show me my reminders." A numbered list of your upcoming reminders appears. Find the reminder you want to cancel and note the list number. Say, "Alexa, delete (or cancel) number [X]." Alexa will respond, stating the specific reminder has been canceled. You can also cancel a reminder using the Alexa app. The app will immediately delete the reminder without requiring confirmation, so make sure you really want to cancel the reminder (and any repeat reminders) before you proceed.